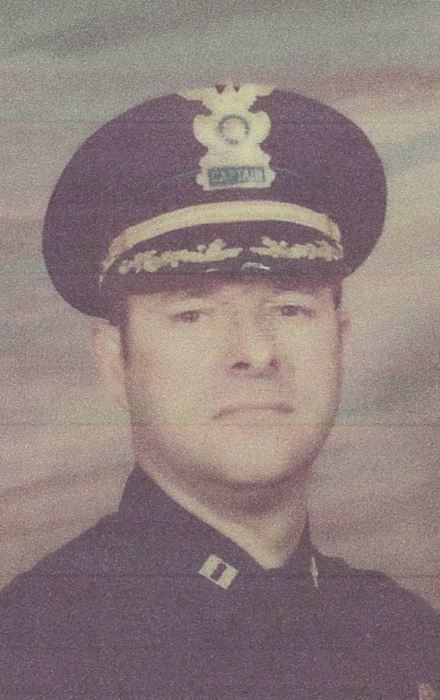 Assistant Chief Edward Denneen Norman, Badge # 004, spent 36 years as a sworn officer with the Chattanooga Police Department. 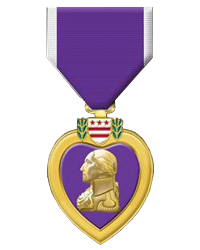 He fought in Korea at 16 years old and won the Purple Heart and Bronze Star for Heroism. He spent 23 years as the Sergeant Major for Army Reserve Military Police, then Lt. Colonel 5 years with TN State Guard, as the Provost Marshall of TN. He had been suffering with cancer and died at 1940 hours on August 5th, 2018. Between Ed and his sons; Mark & Tim, they served the Chattanooga Police Department for over 75 years! He is also survived by his younger brother Jim Norman a Chattanooga Firefighter, his daughter Laurie Norman, Johnny Nechy, grandchildren Heather & Chris Dowdy, Jason and Emily Norman, Ben & Sarah Norman, as well as great-grandchildren Nathan and Aveline Norman. He had a great many true friends who preceded him. He was greatly loved and will always be missed! The family will receive friends on Monday, September 10 at Chattanooga First Church of the Nazarene, from 11 a.m. to 1p.m. The Reverend Eric Johnson will conduct the service at 1 p.m. in the church. Interment will follow at Lakewood Memorial Garden, East.